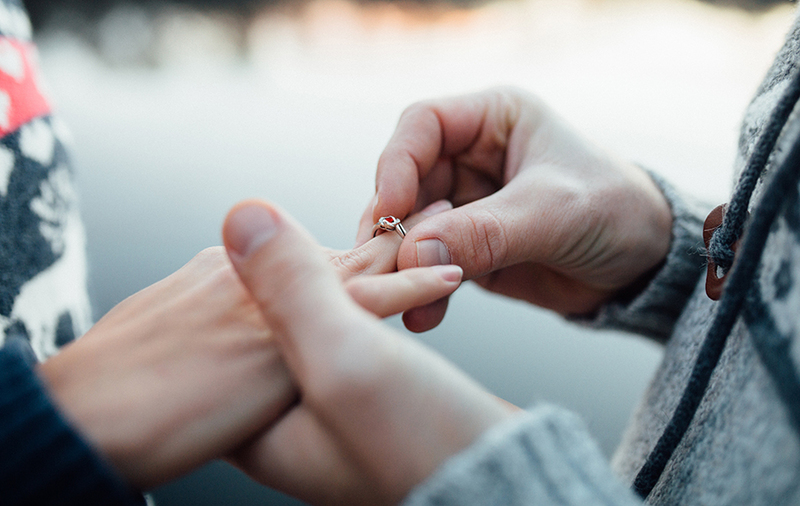 When looking for the perfect engagement ring, there are so many factors to consider, but none are more important than the instinctual feeling you have about what your fiancée will love! 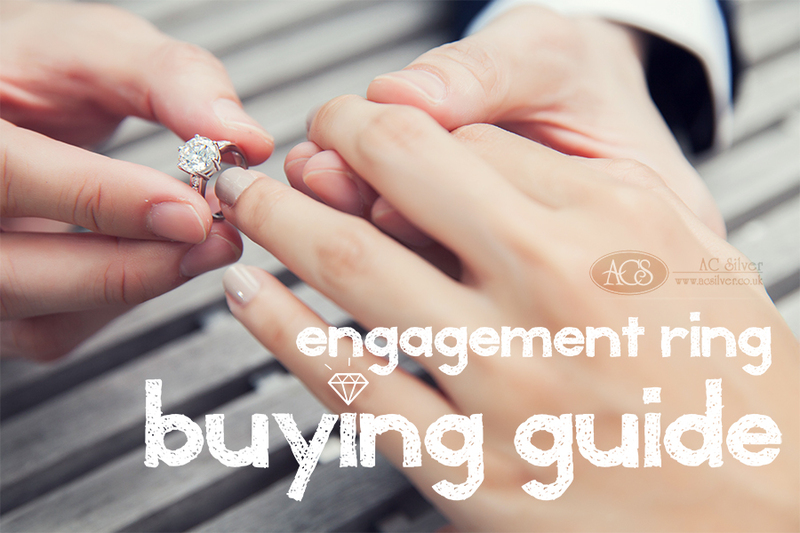 The most basic advice when buying an engagement ring is to consider what she already wears and loves. If she rarely wears jewellery or doesn’t wear any at all, subtlety and sophistication is key. What about those who have hundreds of pieces in their jewellery box already? A unique, classic piece to compliment what she already has, and outshine them all by a mile! An important consideration before you even contemplate which style of ring to go for should be the colour of the setting! Bear in mind that white gold and yellow gold are not as hard wearing as platinum, although both should be fine if handled with care. Whether she prefers platinum or white gold to yellow gold will be the most simple and easiest query to work out – simply take a look at whatever she wears now – this should give you a clue if not the answer, and is a fool proof way to find out her opinion without giving the game away! The style of the ring is the really definitive part of the selection process. If you aren’t lucky enough to have a love who has considerately shown you multiple pictures of her dream ring (if you have – well done you!) then it’s time to think about her personal style and tastes. Is she traditional? Or would she prefer something nobody else has? 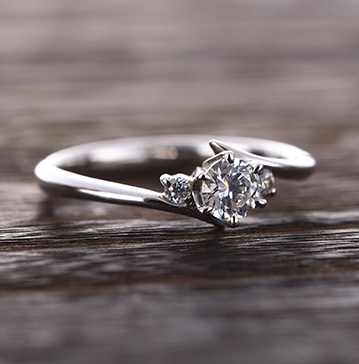 Many brides-to-be prefer a classic choice of a solitaire ring. If this is the case then it’s all about the diamond. Choosing a wonderful ring depends not only on the quality and appearance of the diamond, but also the look of the ring as a whole, when worn on the hand. She may prefer a trilogy ring, a cluster style, or even a halo or twist setting. 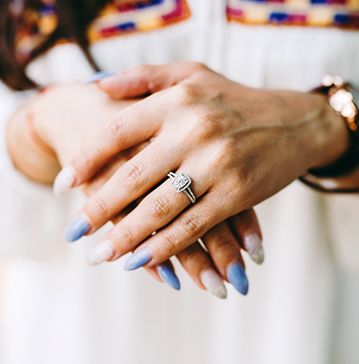 All of these are acceptable styles for engagement rings, and the suitability for each woman is totally down to personal taste! When assessing which diamond solitaire ring to choose, you may want to consider the Four C’s- Carat, Cut, Clarity and Colour. These four are indicators determine the quality of a diamond and are the deciding factors with regards to the value and cost of the ring. 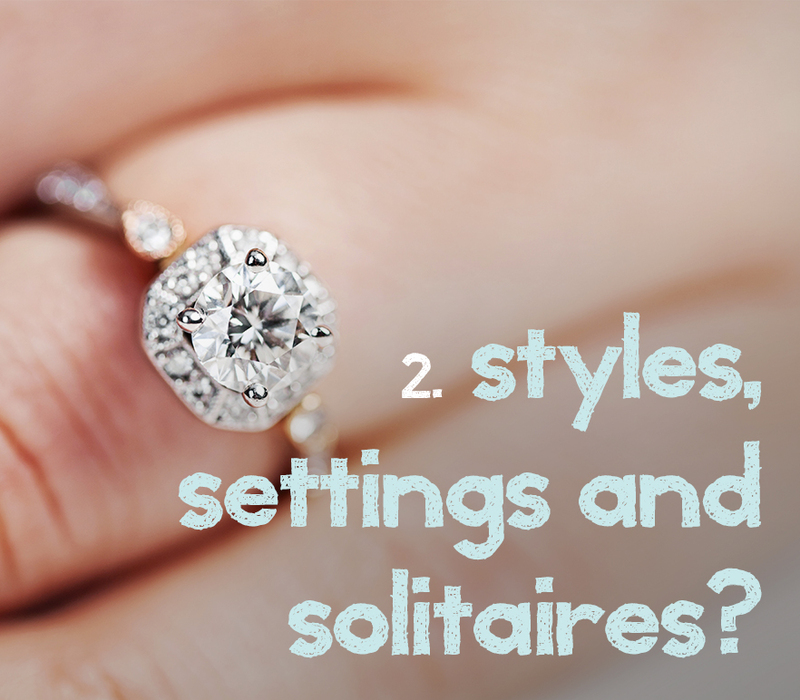 They are important to understand if you are searching for a solitaire ring. Carat is the easiest to understand and measure – that’s the weight/size of the diamond. Due to different settings, styles and cuts, a diamond with a larger carat weight may appear smaller than another. 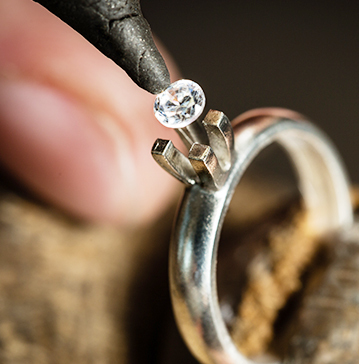 If it is a deeply cut stone (as many antique diamonds are) then much of the weight will be in the depth of the diamond rather than on the face of the ring. Choosing the cut of a diamond is arguably the most significant choice to make – especially with solitaire engagement rings, where the cut of the diamond can completely change the appearance of the ring. Many people prefer certain cuts over others, with the most popular being the modern brilliant round cut. This is the most common cut in vintage and contemporary diamonds, so is always a good choice if you are unsure about going for a more unusual cut. Oval, marquise and princess cut solitaire rings have gained popularity in recent times, due to the fact that they are less commonly seen. The cut of a stone can define a ring – poor cuts can emphasise flaws, and although some stones may have a smaller carat weight or less clarity, they can still be more brilliant! 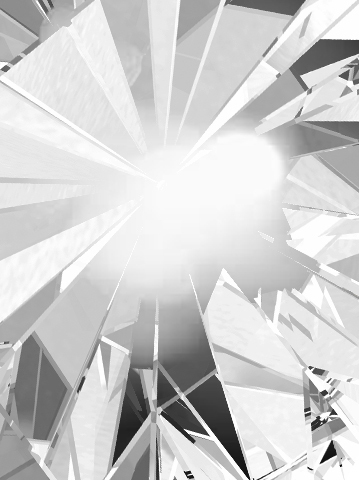 Clarity and Colour describe how clear the stone is, whether it has any or many inclusions, and how white the diamond is. The variations between grading of clarity and colour are so miniscule that they are graded in laboratory conditions with specialised equipment, and it is barely possible for even a trained professional gemmologist to tell the difference with the naked eye. Generally speaking, any middle to high grade of colour and clarity is barely noticeable, and although large inclusions and yellow tinged diamonds do affect the appearance of engagement rings, these are easy to avoid. However, slight inclusions or a yellow tinge can mean that larger diamonds become much more affordable! she will adore will always be the right choice for your future wife! 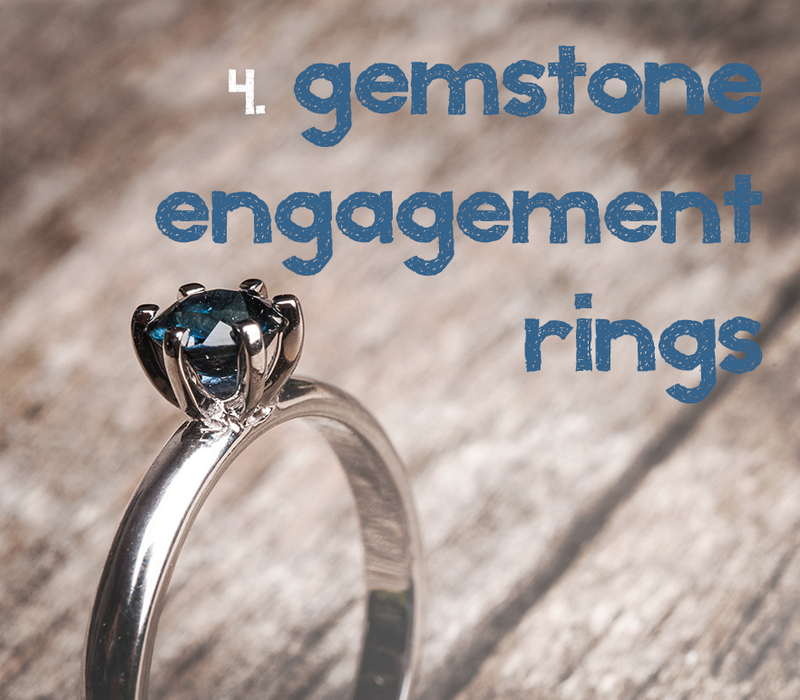 If you’ve decided which setting, style and type of engagement ring you think is the right choice for you and your bride, but feel that something is missing, it may be worth considering a gemstone engagement ring. 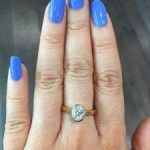 Gemstones are constantly increasing in popularity, and are a wonderful way to add a unique touch to an item of jewellery that’s going to be worn every day! 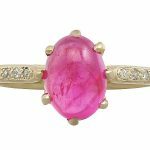 Gemstone rings are an especially good choice for those who love vibrancy, colourful clothing and jewellery, and who love to look unique! If your loved one happens to have a favourite colour, then even better! Choose sapphires for those who adore blue, emeralds for green fans and rubies for ladies in red! Contributing factors with regards to the overall appearance of a ring consists of many factors including; the style of the ring, the setting, the cut of the diamond(s), the use of gemstones, and the quality of the diamonds. 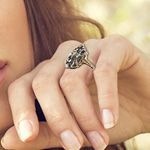 All of these contribute to the ‘feel’ of the ring on the hand, the general impression it gives and whether or not it suits the personality of the bride-to-be. the type or style that they actually end up falling in love with! ‘How much should I spend on an engagement ring?’ is a question that gentlemen have been asking for decades. 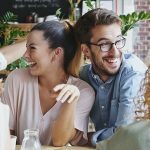 The idea that 3 months’ wage is an appropriate amount is outdated, and can be viewed as guideline for what you should spend on anything important without breaking the bank! 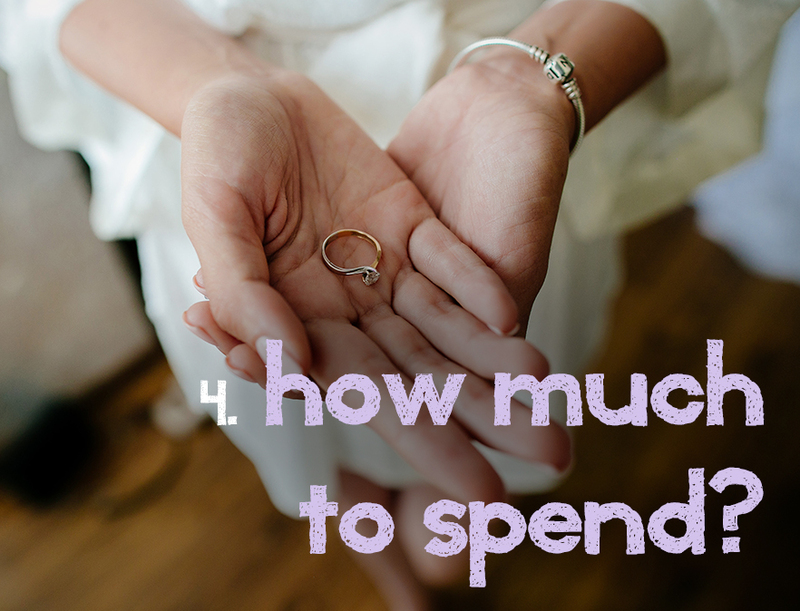 The amount that you should spend on an engagement ring depends on you, your circumstances, and what your priorities are as a couple. 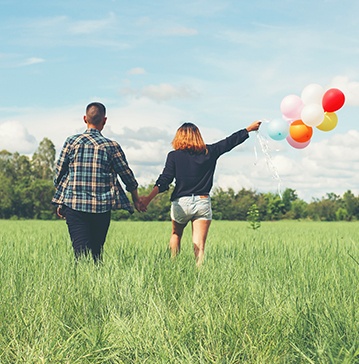 If a larger ring will truly make her happy every day for the rest of her life, then splurge if you can! If you can find a ring you know she’ll adore that is less than your budget – then that’s great too!